People often quote the proverb “attitude decides everything” to indicate the importance of positive attitude toward life. Before we focus on the word “attitude”, we should know clearly that attitude is mostly decided by human characters. Therefore, it is vital to have your kids form into good character since they are little kids. There are many ways to cultivate their characters, such as education, training and practice. 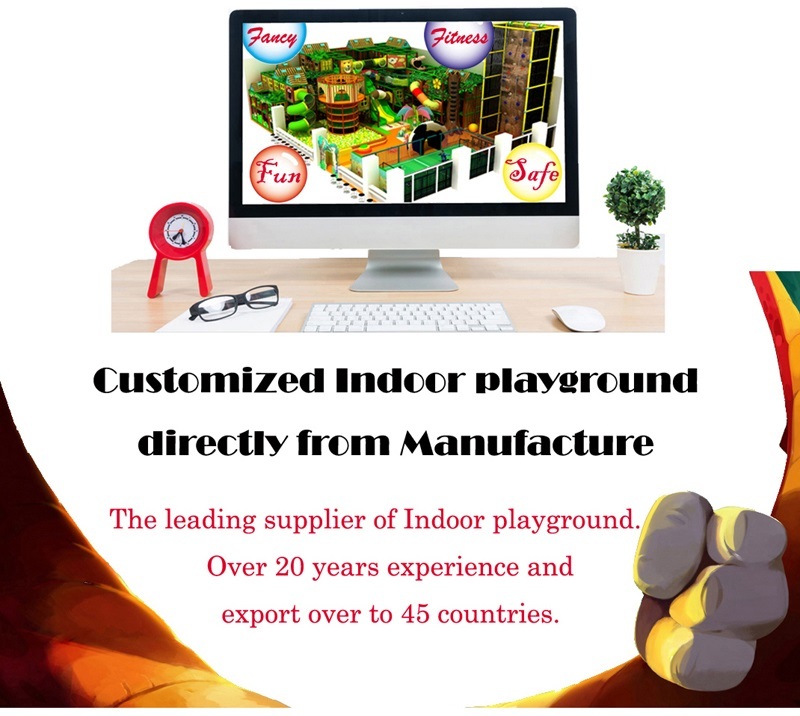 Nowadays, with the development of technology, indoor play equipment have also got the function of fostering children’s character. 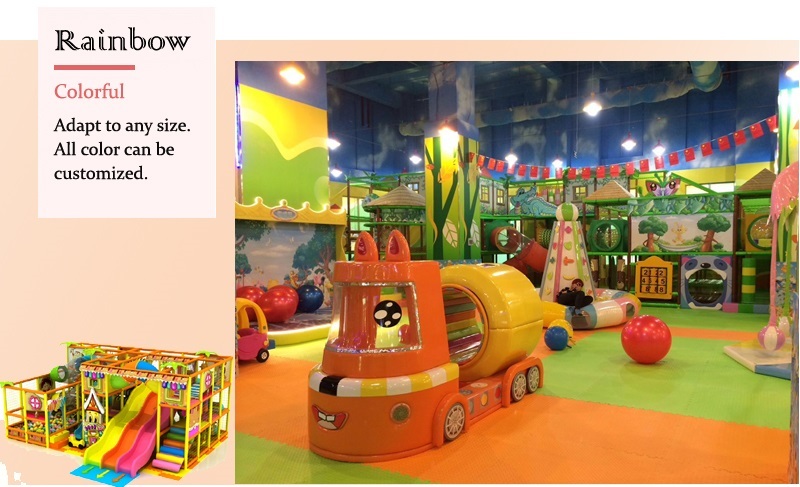 Indoor playground equipment have now equipment with better equipment and intelligent games for kids so that they can learn something more while playing. 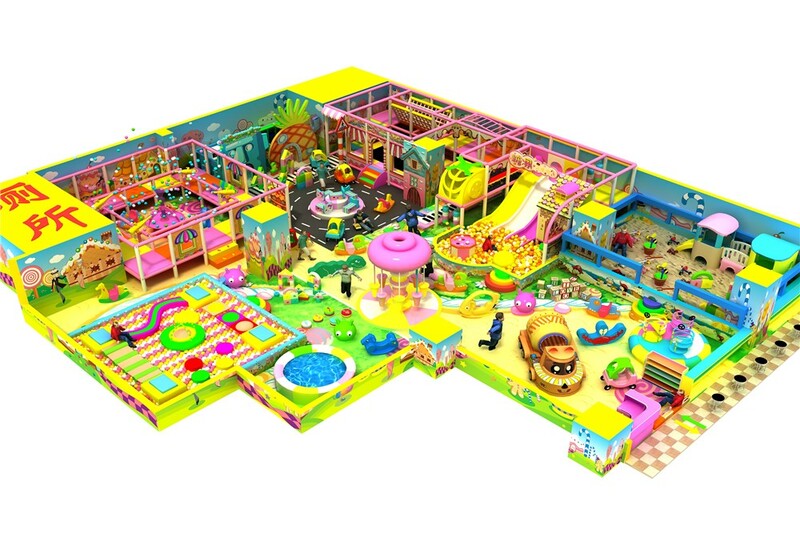 As parents, it is time to abandon your conservative idea that indoor play center is just a place for naive games. The primary reason for my view rests on the fact that the best education is the by mixing playing with learning. Of course we have to admit that knowledge written in books and told by parents are true and important, however, the truth are hard to be understood by children because they have never experienced that and have no idea what the text book is talking about. Education is a important part of children’s life, but the way we educate our kids need to be renewed and its contend should be deepened. 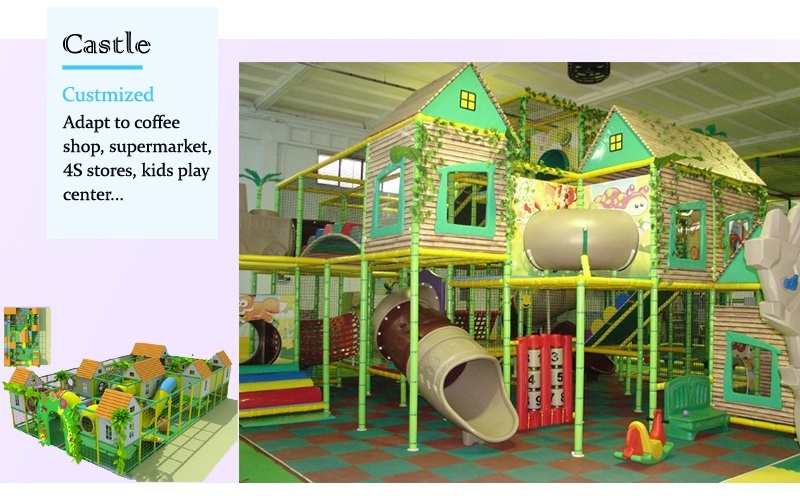 Why not use the indoor play center as a teaching aid? We should make some change to today’s education. 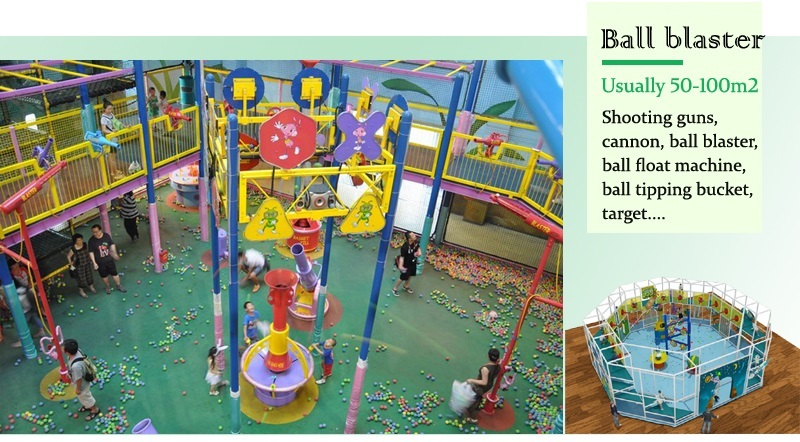 Another reason to support my standpoint is that good character can be learned from kids to kids who play in the same indoor playground equipment. 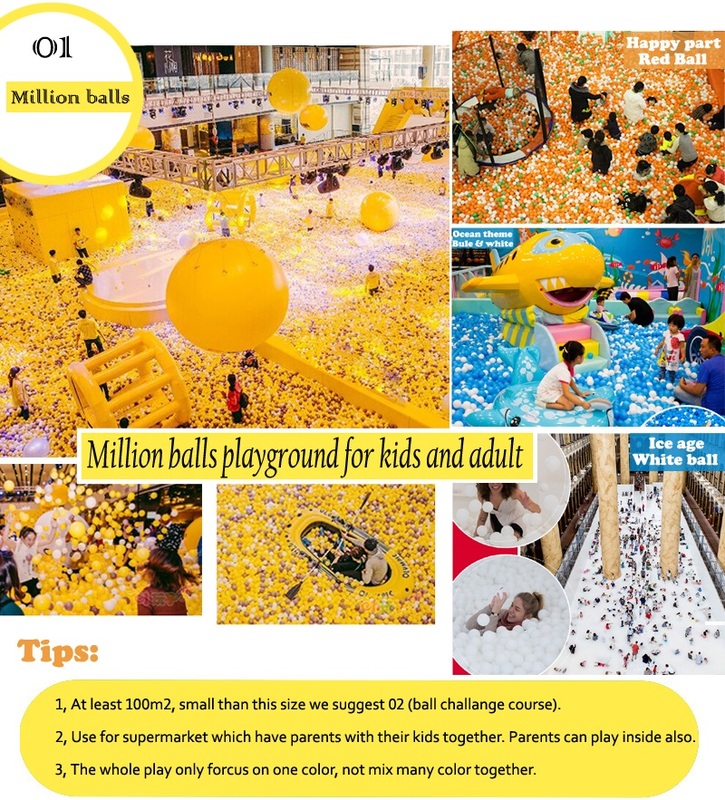 There is an old saying in Chinese, “three walk together, there is always one can be the teacher”, this principle works among children. Teachers can be anyone and everywhere in our life. We can always learn something from the good. 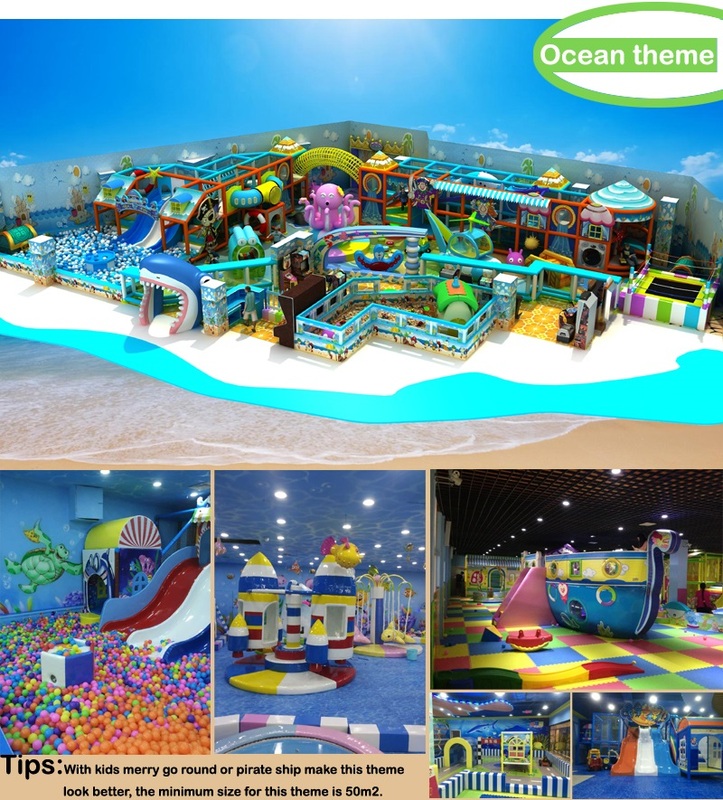 The last thing I’d like to mention is that children are happy to follow the example of the good in the indoor play center, especially in the moment when they are praised by their parents. In such situation, parents’ encouragement works better than any other time. 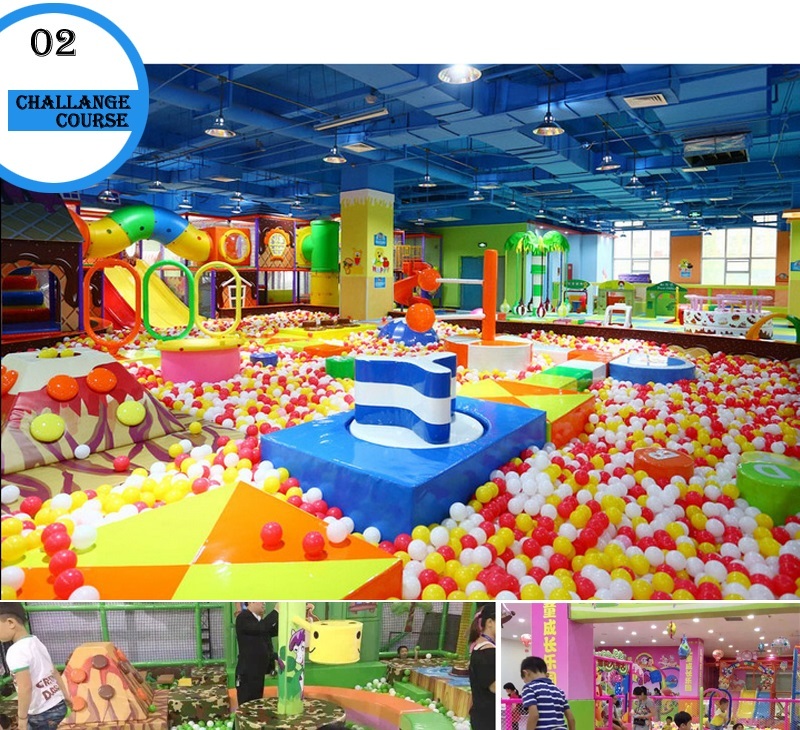 Indoor kid play site seems to have a magic to make them do better. 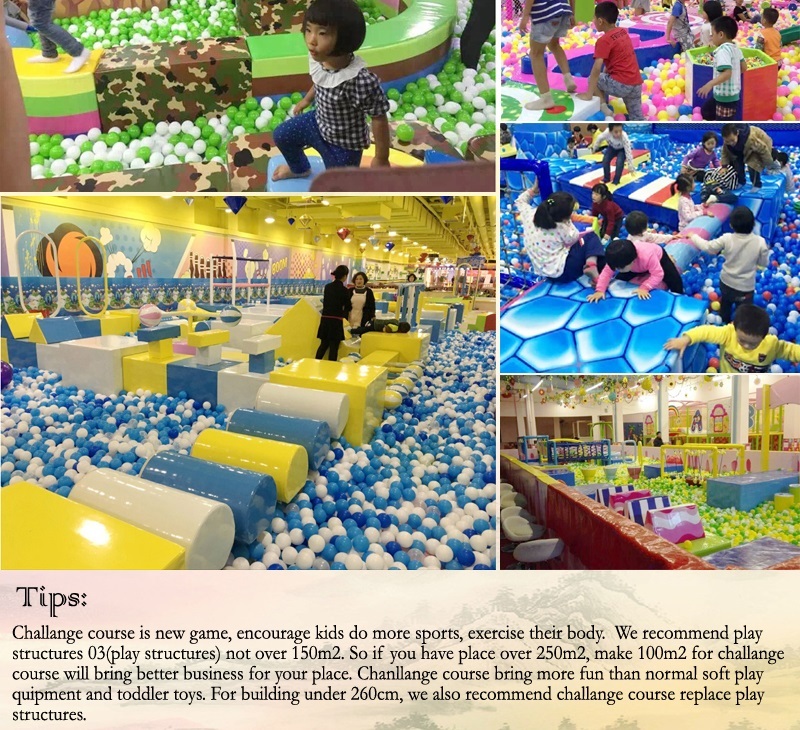 In conclusion, children are born to show strong character in some aspects, some are brave and active, while others are gentle and quiet. Some of these bad characters can be changed into better ones in the process of their growth. 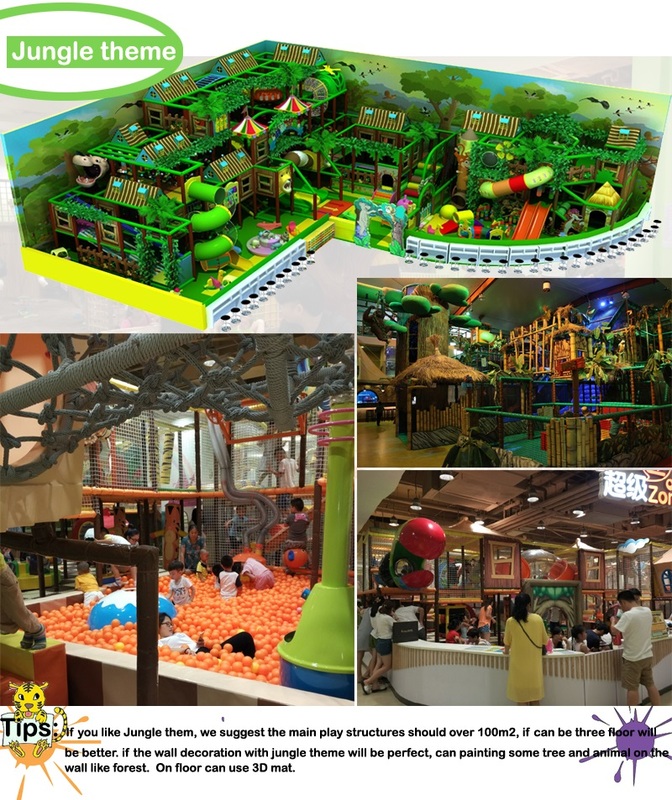 Indoor play center will always be a good tool to realize that and parents should make good use of it instead ignoring its function. 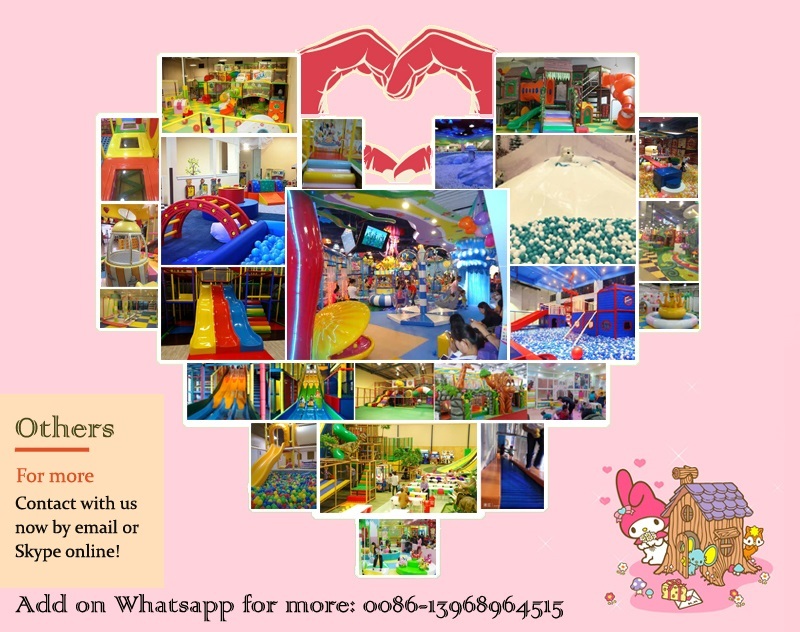 Indoor play center, from the point of my view, is a place full of magic, which attracts and amuse kids and give them a bright childhood. 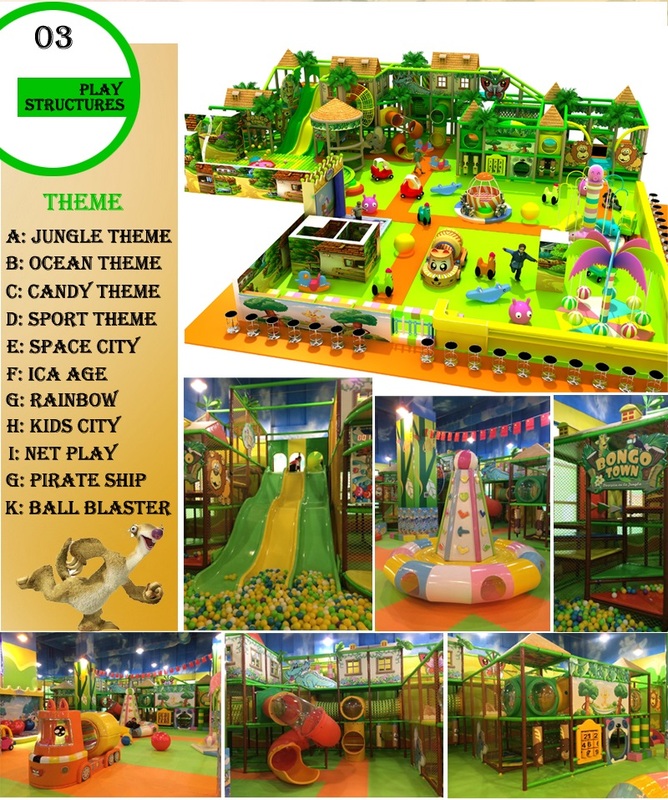 All the above are my reason for indoor playground equipment, do you agree with me?